Contact Us/Volunteer - Sun City PRIDES, Inc. INTERESTED IN VOLUNTEERING? OR HAVE A QUESTION OR COMMENT? Use this are to provide us with the phone number you would like us to use when contacting you. Thank you. Use this area to provide us with your SUN CITY address. Thank you. Use this area for general comments to the PRIDES, or if you are applying to be a volunteer, tell us about the area(s) in which you would like to volunteer. Thank you! 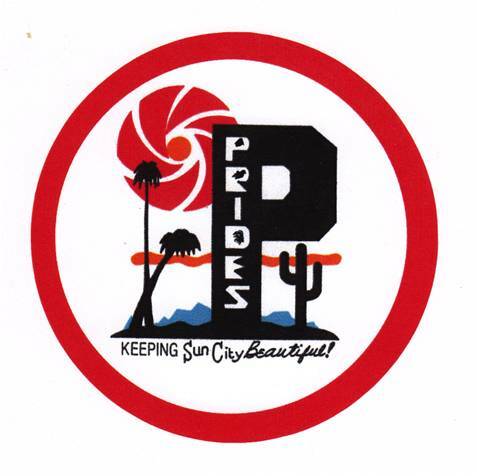 THANK YOU FOR VISITING THE SUN CITY PRIDES, INC. WEB SITE.